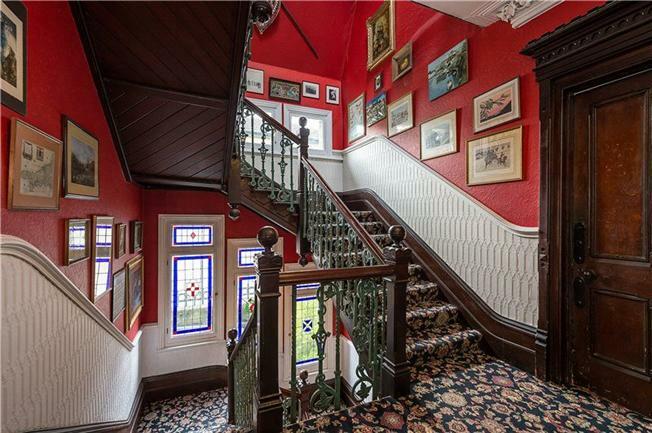 A magnificent Victorian Grade II listed villa of approx. 6,988 square feet offered to the market chain free. 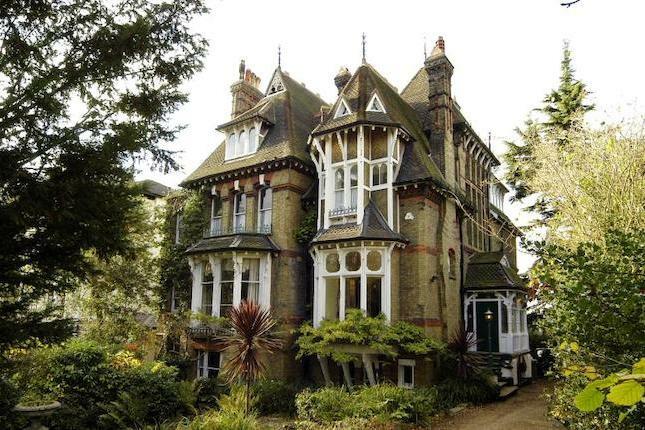 This beautiful Victorian family home ‘Rockmount’ is a marvellous example of one of the best suburban villas on Church Road. 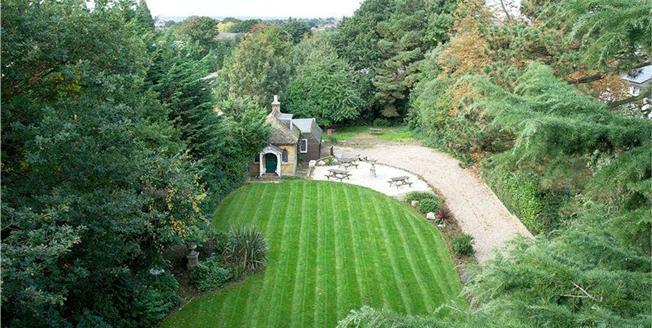 The imposing Gothic Grade II listed house also boasts self contained accommodation, double garage, off-street parking for several cars, a wonderful garden and detached lodge. The house offers an array of outstanding features with its intricate architraves, high ceilings and ogival arch. The kitchen/breakfast room and dining room are off the central hallway and overlook the attractive and secluded front garden through bay windows. The drawing room with its parquet flooring and the family room interconnect through a set of glass doors, both with elegant fireplaces and views over the garden. 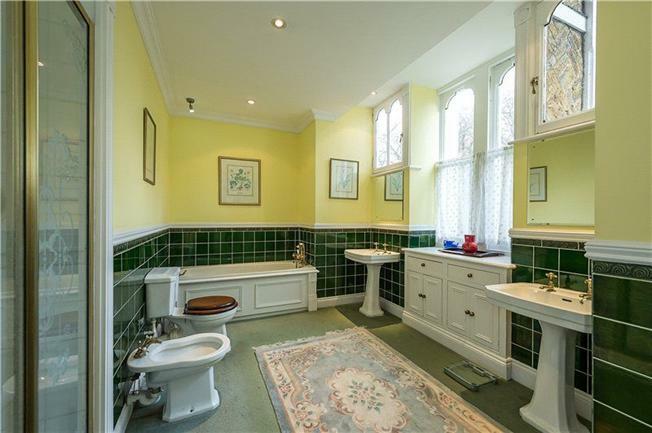 Four double bedrooms and a family bathroom are on the first floor, together with the master with an en-suite bathroom. Four further bedrooms (one with en-suite shower room) and two family bathrooms are on the second floor where there is also a wonderful belvedere which has stunning views over London. A sizeable area of loft storage has been transformed into an amazing space ship for children. The lower ground floor contains a large billiard/games room with access onto the garden as well as two self contained flats with separate access to the house. At the rear of the house the mature garden extends approximately 254 ft, with the long drive leading down one side towards the double garage with parking area. Here the pretty ‘Lodge’ comprises a small reception room and fireplace with a room on the first floor, making a perfect playhouse. Church Road is a popular location which runs through the heart of Crystal Palace. The array of bars, shops and restaurants available in the triangle serve the area. The closest stations are Gipsy Hill and Crystal Palace from where trains run regularly to London Bridge and London Victoria. The London Overground runs from Crystal Palace to Highbury and Islington via Canada Water for Canary Wharf. The area benefits from numerous excellent schools including dcps, Dulwich College, jags, Alleyn’s and Sydenham Hill Girls’ School. Dulwich and Sydenham golf course and Dulwich Village with the famous Dulwich Picture Gallery are also within easy reach.